Are you in the Silicon Valley of India for business or pleasure? Have you been enchanted by the pleasant climate of the city and want to explore what do the places near it have for you? 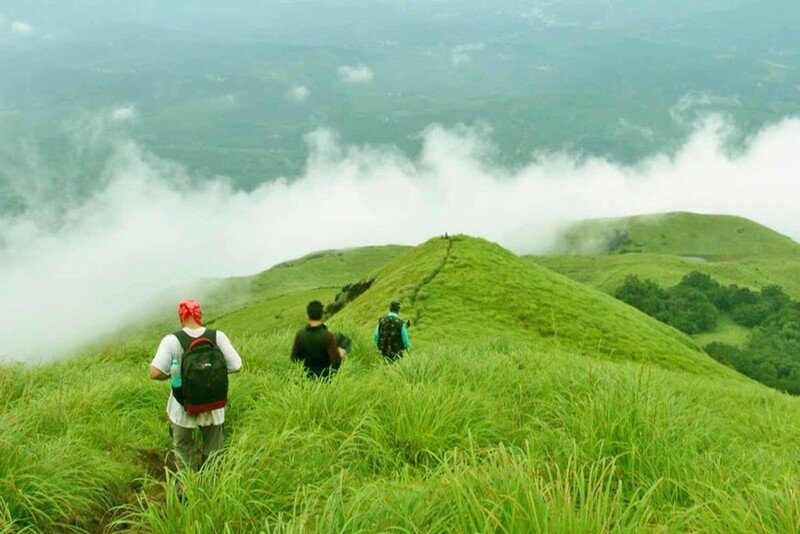 If you would like to explore of interesting places in Karnataka either to relax or because you want to try something adventurous, then the below list should definitely be of great use to you. Bannerghatta – At a distance of barely 25kms from South Bangalore, this place is a true delight for people, who love nature and wildlife. You will be enthralled with the inhabitants of the Bannerghatta Wild Park because there are so many interesting ones, ranging from the big and small! 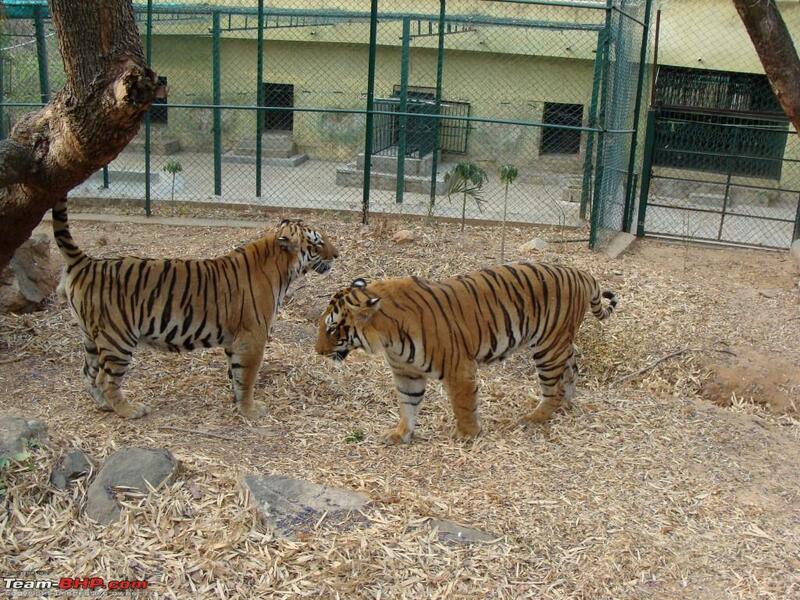 It is the one place where you can feast your eyes on leopards, tigers, lions, deer and many more large animals, in addition to watching beautiful butterflies flitting around in the Bannerghatta Butterfly Park, and many other spaces dedicated to birds and even reptiles of different types. Ramanagaram – Have you ever craved experiencing what it is like to be surrounded by rocks and boulders, and to be in a remote place far away from the din and worries of everyday life, just like the place in the epic movie Sholay where Gabbar was the Lord? Then you definitely should visit this place, which is where parts of the movie were actually shot! It’s just 49kms away from the city and also houses some scenic hills and hillocks, such as Shivaramagiri, Jala Siddeshwara, and Somagiri. 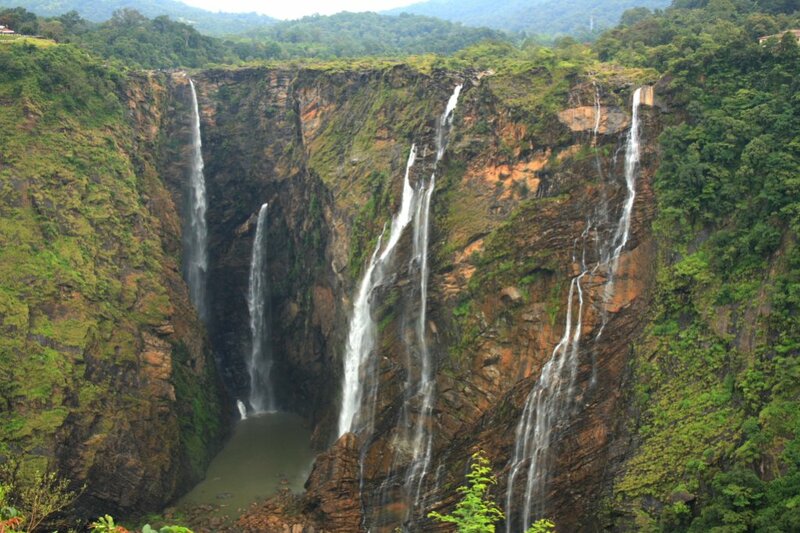 Jog Falls – If you are fond of nature and are thrilled by the sight of waterfalls, then this should be a must-visit for you. In fact, even if you don’t like waterfall spots particularly, you should visit this place, which is about 400kms away from Bangalore, and you may change your mind about such places. Watch water cascade a massive distance of about 800kms and enjoy the cool, lush, green surroundings while you watch the waterfall. Coorg – If Bangalore is the Modern Sister City filled with modern buildings, lots of pubs and malls, and IT parks, then Coorg is the Quaint Sister City that you would love to visit and unwind in. The climate in Coorg is exceptionally beautiful throughout the year, and you would be amazed at the amount of greenery and beautiful houses and shops that you can find in this city. Apart from enjoying the locales, you can also indulge in flavored chocolates of several types and bring back home coffee of exceptional coffee. You will forget all the other, packaged and latte-ed varieties that you have ever tasted and return to Coorg just for its coffee again and again! This is about 260kms away from Bangalore. 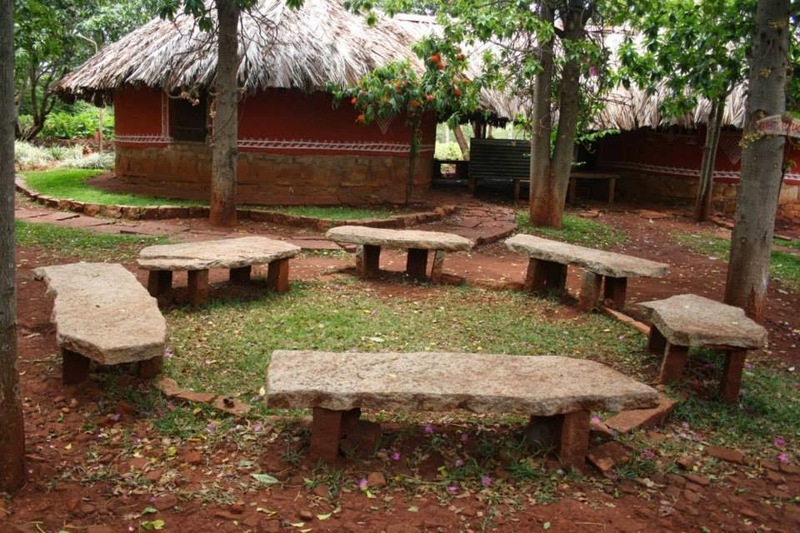 Coorg also boasts of very famous parks and recreational centers that look amazing in the evening. The main park in the city, especially, is inviting to people of all types and ages. Amply provided with benches, and beautifully designed and maintained with clean and well-paved paths, the park is said to have been the place where many royal romances too had blossomed. Nrityagram – This is for all you art lovers!! As the name of the place suggests, this one of the few fantastic and quaintly designed places to visit near Bangalore, dedicated to “nartaks” and “nartakis,” who have an abundance of passion for one form of art – “nritya”, or dance. You will fall in love with the buildings that look more like homes to ancient dancers and danseuses, made mostly of stone and glass – the natural habitats are to encourage the artists to practice their art to their heart’s content. The place is also not too far from Bangalore (just 35kms away) but is an abundance of natural beauty and serenity. 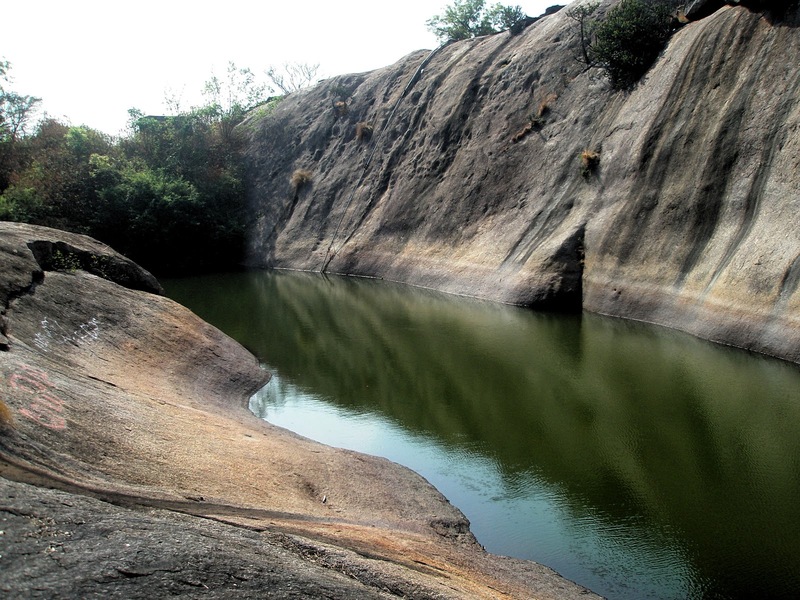 Yelagiri – This is another natural tourist spot, but not many in other parts of India have heard of. The specialty of this place is the long, winding river that makes the place so abundant in forests and makes it one of the coolest places to stay in, in Karnataka. 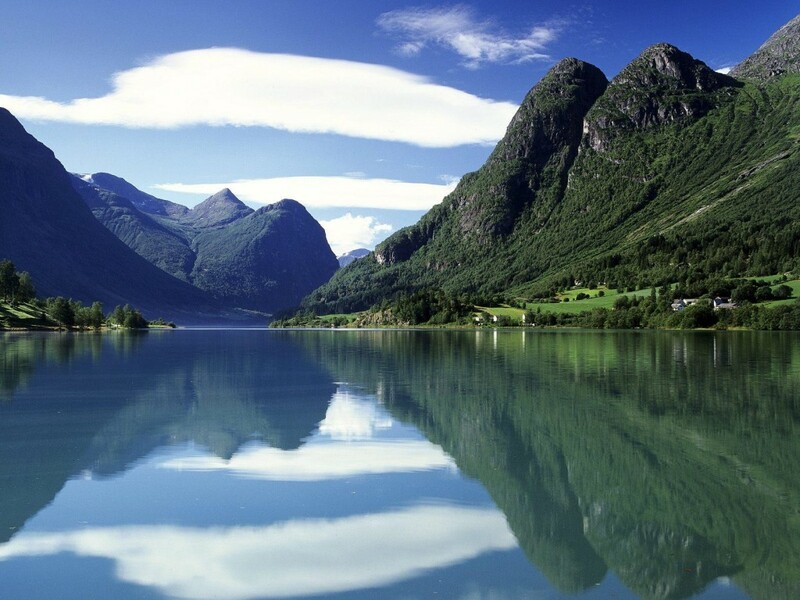 The other specialty of this place is that it is at quite a high altitude – 3,000kms to be precise. This is another reason why this place is cool throughout the year. The distance between Bangalore and Yelagiri is approximately 160kms. Srirangapatna – If you are interested in historical monuments and have an appreciation for ancient temple art, then this place should definitely be on your list of places to visit near Bangalore. At a distance of 125kms from the bustling, busy city, this place is firstly a natural beauty because it lies at the junction of two streams, both originating from the famous South Indian River (and also the cause of a lot of controversies! ), River Cauvery. Lying between two flowing water streams, this place inspired many artists to create masterpieces in the form of sculptures of stone and also build the very famous and revered Ranganathaswamy Temple. You can also enjoy a quick outing in the mild river bodies on traditionally built boats and spend a quiet evening after you have paid your homage to the Gods and creators of beauty in this place. These are just some of the places that are bound to fascinate you if you are interested in making the most of your visit to Bangalore. Even those who live in the city swear by the quality time they spend in these places to visit near Bangalore, in addition to enjoying water rides in WonderLa (A water games’ resort on the outskirts of the city), shopping for wooden toys and items at Channapatna, appreciating grandeur and rich history of the magical city of Mysuru, or enjoying some quiet, religious time in the holy city of Puttaparthi.